Mr Ripley's Book Cover Wars are back again for the fifth year - it is that time again where we are looking for a further worthy winner. If you are returning to the site for another exciting year or are new to this competition, then I send you a very warm welcome. It is a delight to have your company in the book cover war zone. Don't forget to share this exciting adventure with your friends and followers - everyone is welcome. For any follower of this site then this is the chance for you to become part of the weekly book cover wars. Each week, for the next 2 weeks, I am going to select five book covers for you to vote for. NEW RULES - the five book covers who get the most votes over the four weeks will go head-to-head in the final. You may not win the heat, but you could still get to the final of 'Mr Ripley's Enchanted Book Cover Wars 2013/14'. As a voter, not only will you get the chance to choose your favourite book cover, but you will also be in with the chance to win a different special book each week. 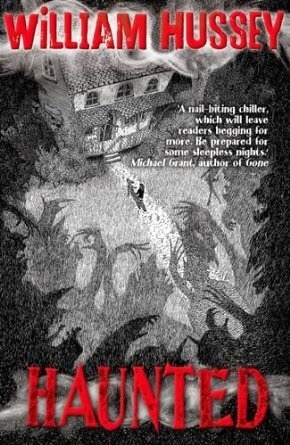 Therefore, in order to kick off the competition this week, we have an amazing collectable SIGNED FIRST EDITION HARDBACK - JONATHAN STROUD - THE AMULET OF SAMARKAND, GREAT PRIZE. Vote for your favourite book cover using the poll ( click any of the links VOTE HERE and vote for your favourite book. Heat Three ends midnight (UK TIME) 11th November 2013. Book Cover Wars Heat Three 2013/14 - Favourite Book Cover? Let the voting commence on this years Book Cover Wars 2013/14. Please leave your comments on the post and twitter name if you have one to win the signed book. 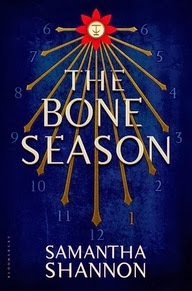 Also if your really nice, why not give us an RT or mention use #bookcoverwars or share on Facebook. 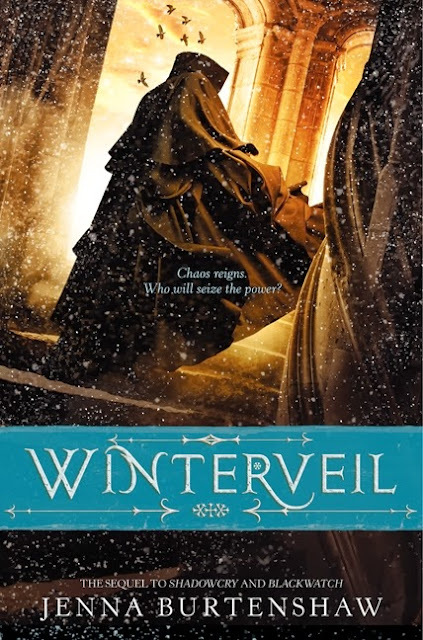 Awed as I am by Tom Percival, this time Wintervell gets my vote. I just love that cloak and the little birds spiralling above it. 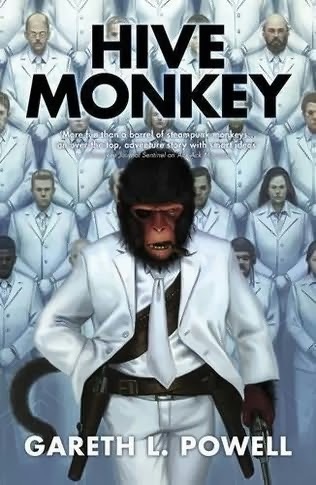 I voted for Hive Monkey for no better reason that at first glance the illustration called to mind Saturday Night Fever. Double take gave me Planet of the Apes. Then my mind explored the possibility of a literary mash up of the two. I think it could work. 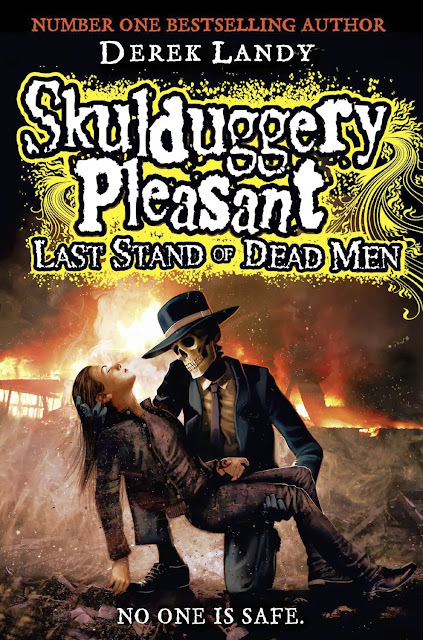 I voted for Last Stand of Dead Men. As good as some of the other covers in this round are, I've loved the LSODM cover from the moment it was first revealed - there's just so much *feeling* in it.